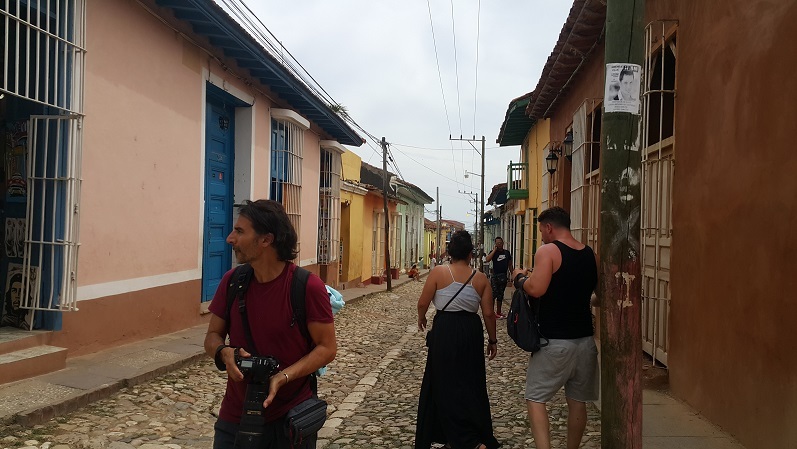 The city of Trinidad is located in the central region of Cuba, specifically in the south of the Cuban province of Sancti Spíritus, and is the capital of the municipality of the same name. La Villa de la Santísima Trinidad was the third village founded by the Spanish Crown in Cuba in early 1514. 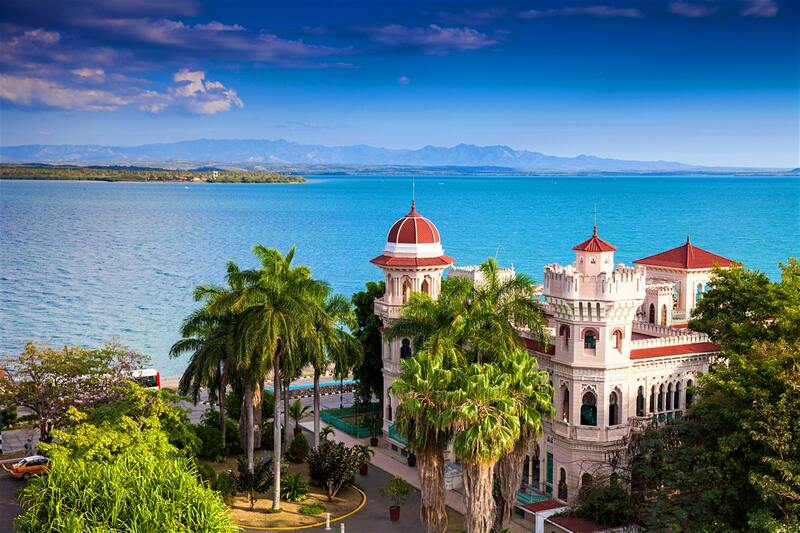 The village was founded with the presence of Adelantado Diego Velázquez de Cuéllar, and evolved rapidly, making it one of the most prosperous in the largest of the Antilles. .
Cienfuegos is located in the so-called peninsula of Majagua, on the shore of the bay of Jagua, of 88 km², at the bottom of it. This bay of aboriginal name is opened to the Caribbean Sea by a narrow channel that serves as access to the boats that use the port. 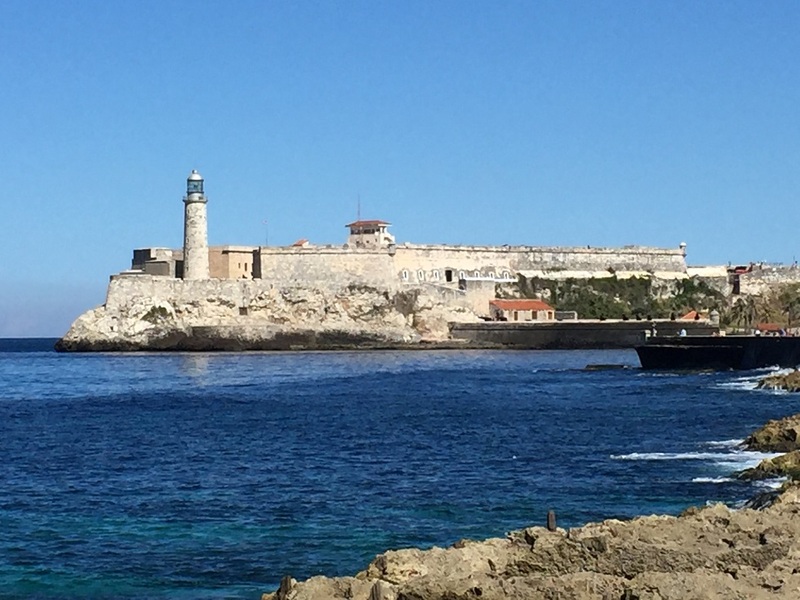 This city, known as the Perla del Sur, is 245 km from the capital city of Havana and 658 km from Santiago de Cuba, the second most important city in Cuba, and has the second most important port in the country. Santiago de Cuba is a city in Cuba, located in the east of the island. It is the second most important city in the country due to its economy and population. It was the capital of the ancient province of Oriente and nowadays it is the capital of the province of the same name. It was founded in 1515 by the Spanish conqueror Diego Velázquez de Cuéllar, among the first seven villages in Cuba. The conqueror Hernán Cortés was the first mayor of the city and from there he left for the conquest of Mexico. 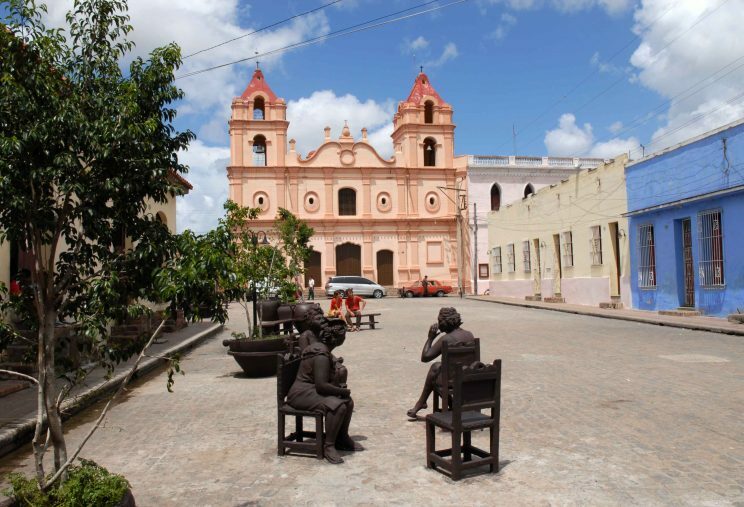 b>Camagüey is a city located in the central-east of Cuba, capital of the homonymous province.